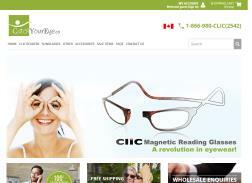 Clics Canada is your trusted online source for reading glasses and sunglasses. Visit the online store and select from different categories including CliC magnetic eyewear, sun readers (tinted lenses), sunglasses, goggles, medical protection eyewear and accessories. 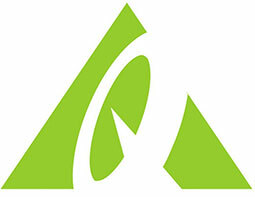 10% Off CliC Magnetic Eyewear plus Free Shipping on orders over $100. 10% off your order. Expires on 12/14/2013.